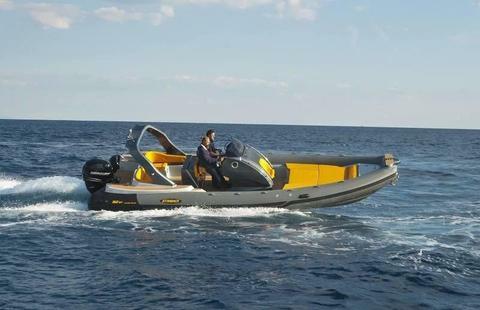 price: € 55,300, VAT incl. 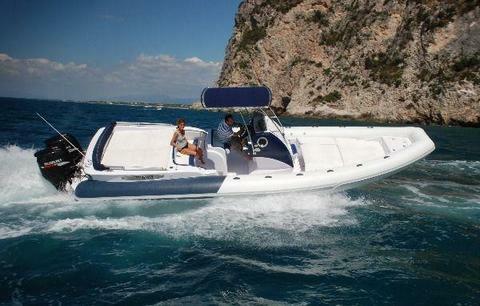 price: € 53,500, VAT incl. 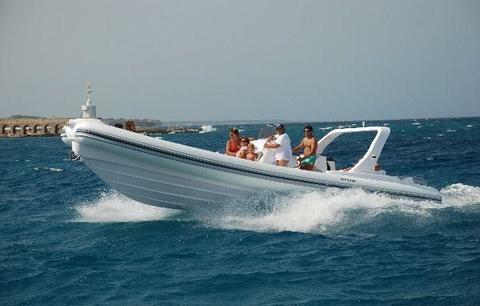 price: € 32,500, VAT incl. 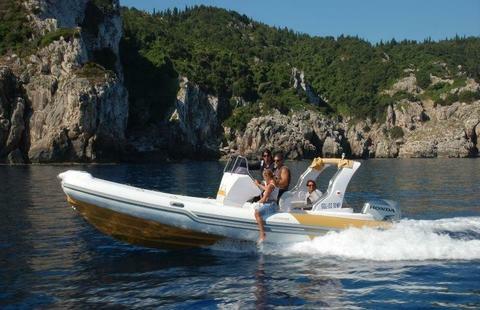 price: € 15,999, VAT incl. 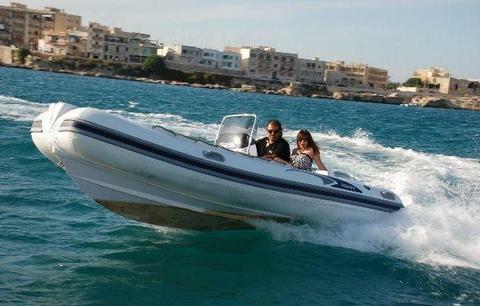 price: € 21,500, VAT incl. 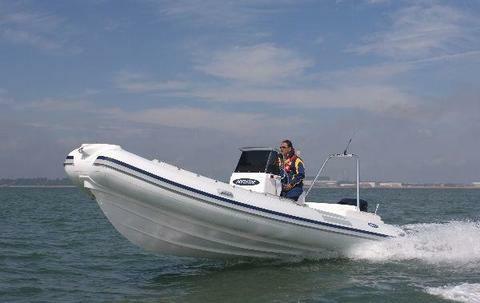 Do you sell new boats? 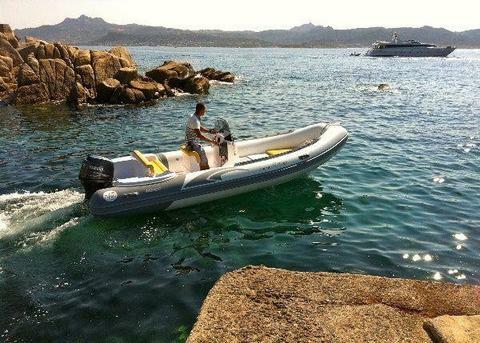 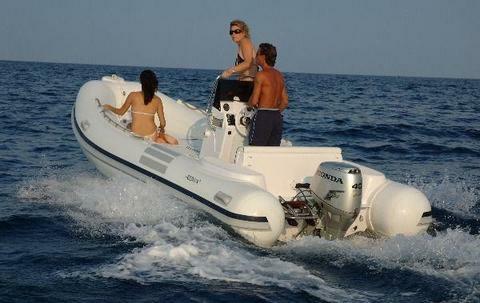 Are you dealer for Italboats in your country? 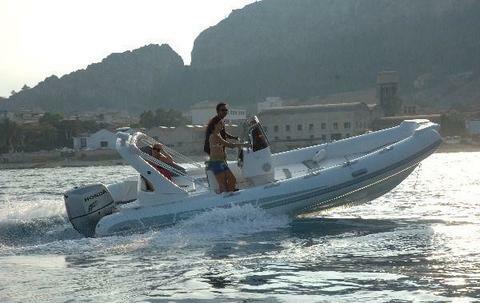 Sign up and offer your new boats and yachts here.